What’s the UK’s favourite flower? 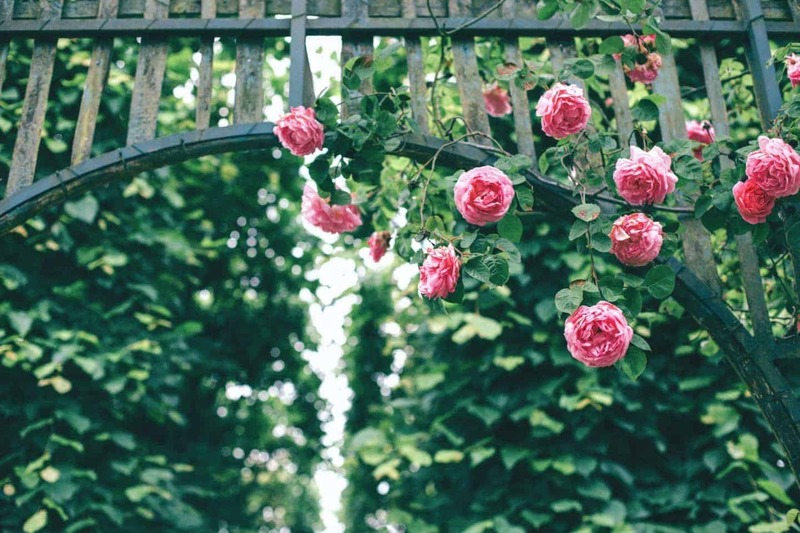 When it comes to gardening, most flowers become the crown jewels of your green space. 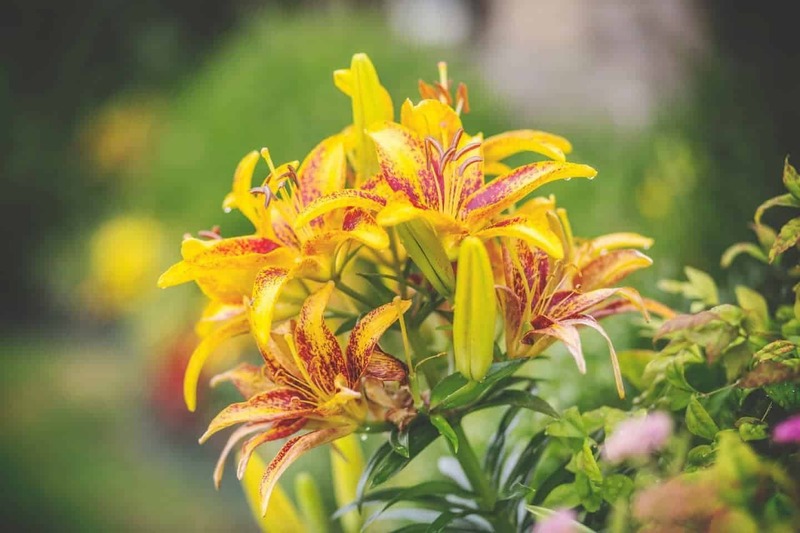 From wildflowers to lilies, sprucing up your garden with some stunning flowers is the best way to make it stand out. Even if you’re not into gardening, flowers are popular as gifts. This popularity shows; as an industry, flowers are worth £2.2 billion at the retail level. On average, that’s a spend of £36 per year per person. The online flower industry grew 171% in 2015, making it the fifth fastest growing e-commerce product. However, the question remains – what flower do we like the most? However, in all three countries (Northern Ireland, Scotland, and Wales) Primrose flowers took the top spot. The bluebell and the primrose are two of Britain’s most commonly occurring and beautiful flowers, reflected by these results. But, when it comes to popularity online, what is it Google users most regularly search? 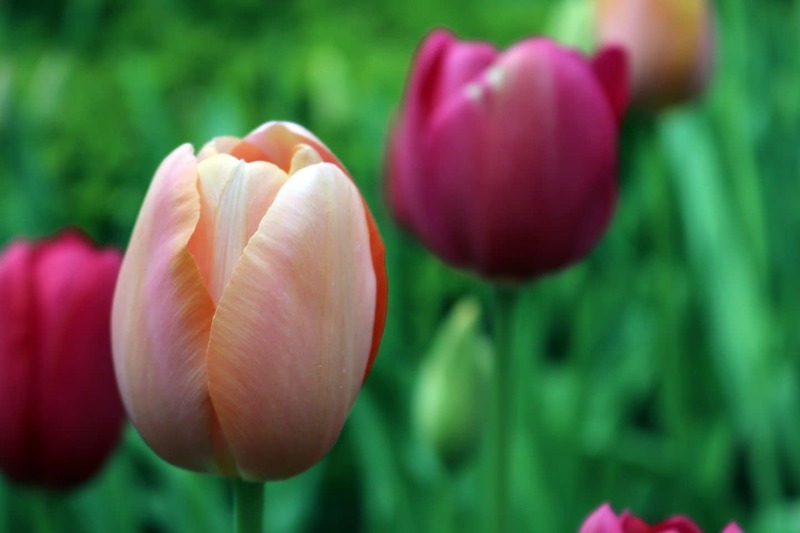 With around 260,000 searches per year, the tulip is one of the flowers the UK searches for the most. Plant them in Autumn to have a shower of colour in spring, as they tend to flower from March to May. 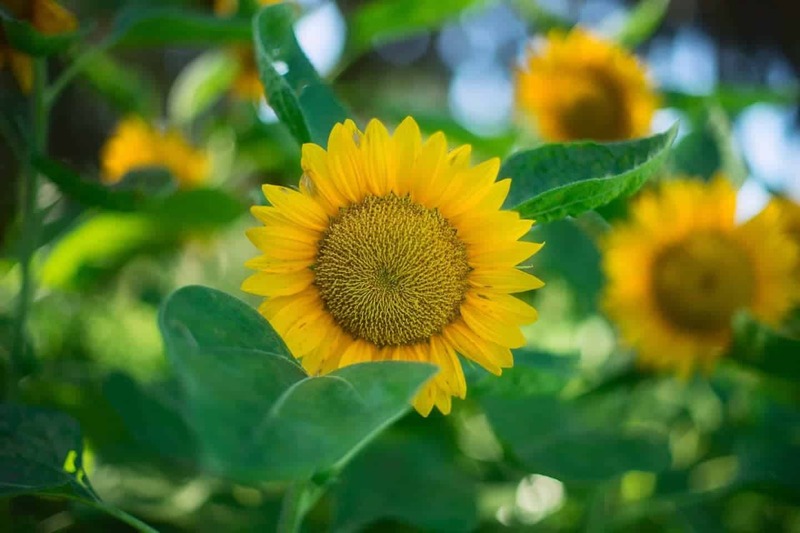 The sunflower is a gorgeous plant with an instantly recognisable flower. Unsurprisingly, they’re grown in the summer so are best planted in direct sunlight. In the UK, more than 325,200 Google searches for sunflowers are conducted each year. Tied with sunflowers in terms of search engine popularity, UK users clearly love lilies. A plant that can be grown in pots or in gardens, they can fall victim to lily beetles so must be carefully maintained. Orchids are beautiful – there’s no doubting that. 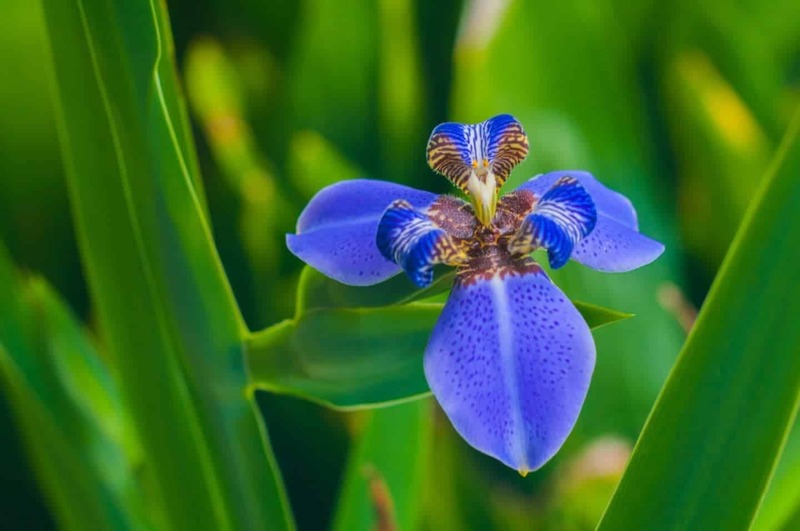 With almost 400,000 people searching for orchids each year online, it’s clear that people appreciate their beauty. Orchids bloom once a year and are often grown indoors. With over one million searches per year, roses are clearly the UK’s most popular flower. Whether you want to grow them in your garden or send them to a loved one, they’re a classic choice.